Cars, Trucks, Pickups, Bus, Sports, Utility Vehicles and More. 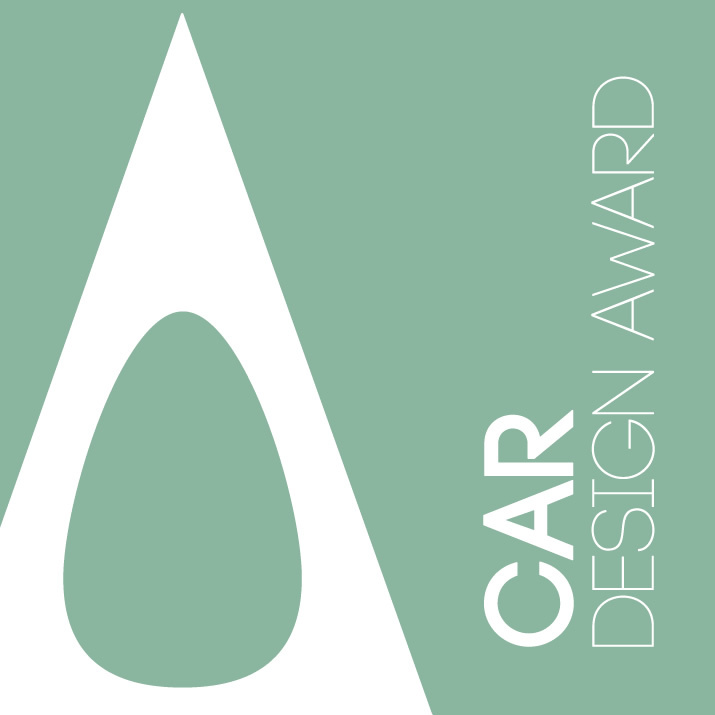 The car design award is open to both concept stage and production or retail stage works. If your car design is highly futuristic, you should submit it to the futuristic design award category instead. If you wish to submit a classical car design, you can join the retro design award category instead. This category is specific for cars, but also allows entries of other land based motor vehicles. If your design is a transportation solution (but not a car), it should be submitted to the vehicle and transportation design awards. Do not submit your graphic work, advertising or marketing related to automobile industry to this category, such entries shall be made to graphic design awards. Award winners will be able to use a title that matches their nomination category: Such as "Car Design Award Winner".